Giving the perfect gift is a great feeling, but knocking yourself out shopping for the perfect gift only to feel that you came up short is pretty disappointing. Make sure that you and the person you're shopping for end up on the happy side of the deal every time by giving one of these eCanopy.com gift cards.All you have to do is choose the denomination, then friends and family can choose their favorite pop-up canopies, camping tents, portable garages, awnings, or outdoor buildings from our fantastic variety of products. That way everyone gets everything they want, plus you get all the credit. There's no better place to shop for tents and canopies than eCanopy.com, and there's no better way to do it than using eCanopy.com gift cards. Pick out an amount for all of your outdoors-y friends - then leave the rest up to us.We will email your recipient with a special message and coupon code, so they can begin shopping right away.Be sure to include your gift card message on the order form! 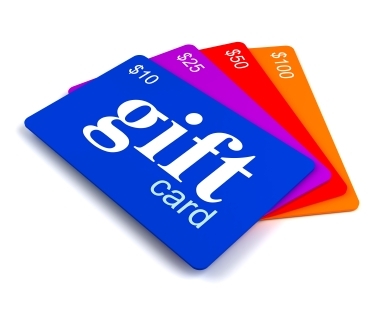 * Please note that the gift gift card email will be sent as soon as payment has been verified (usually within 24 hours). Prosits the best way to treat anyone wanting to stay cozy and warm.